It often happens that after downloading the required app or game, you can't run it. Because instead of the usual setup file you see a strange file format .iso.This extension are disk images. Usually to mount images using two most popular programs, Daemon Tools and Alcohol 120%. The emulator images Daemon Tools, Alcohol 120%, Gizmo Drive, UltraISO or the like. Any program or game in the format of the image. To download Daemon Tools, go to: daemon-tools.cc/rus/products/dtLite. After downloading, install the distribution. Run the installation file anywhere and click Next. By installing the software, you need to mount the image. Look in the lower right corner of the screen the program icon. It is a circular shape with the picture of the blue lightning. 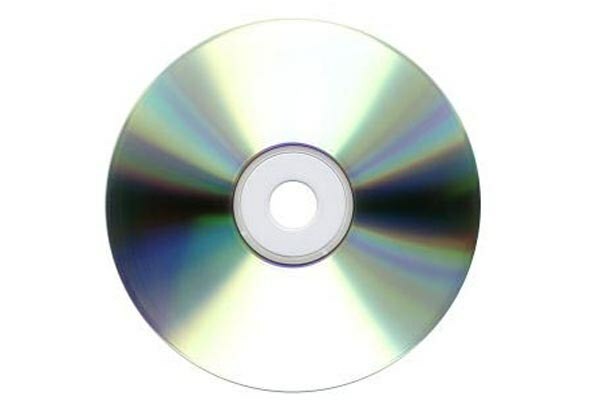 Click right mouse button and from the menu select Virtual CD/DVD-ROM, just pointing the cursor on it. In the popup menu, select "Drive", and "Mount image". In the appeared window you should specify the path to the image that you want to install. Go to the folder with the image, and selecting it, press "Open". Your computer should now appears a virtual drive (CD-Room) displays the virtual drive you mounted. Then you can use the program or game, as on a normal disk. To unmount the disk, again click on the program icon in the bottom corner. Select Virtual CD/DVD-ROM drive, then "Drive" and "Unmount image". Then you can mount any other image. To install Alcohol 120%, purchase a license of this program and download a distro, install it. Register the program using the license key that you received with the distribution.After the installation guide additional configuration. Open the "Tools" drop-down menu, select "Settings". In the menu settings go to the tab "Virtual drive", set the required number of virtual disks.Next go to the tab "file Associations" and check all the drive types except "RAR" if it is in the list. After that, click "OK" to save the settings. Select in the main window "File" then "Open". And in the appeared window specify the path to the image that you want to install. Add the image into the program. In the program window click with the right button of the mouse on the image and click "Mount on device". Similarly, you can remove the image. You can also mount the image from Windows Explorer. Go to the folder with the image. Click right mouse button, then select "Mount image" and select the drive where you want to mount the image. To dismantle the image, you can by logging in to "My computer", clicking with the right button of the mouse on the virtual image and clicking "Unmount image".